JEE Main April 2019 examination will end tomorrow i.e. April 12, 2019. The National Testing Agency is expected to release the JEE Main Answer Key and facility to challenge the same by April 15, 2019. The question paper of all the slots and response sheet is expected to be released on April 14, 2019. 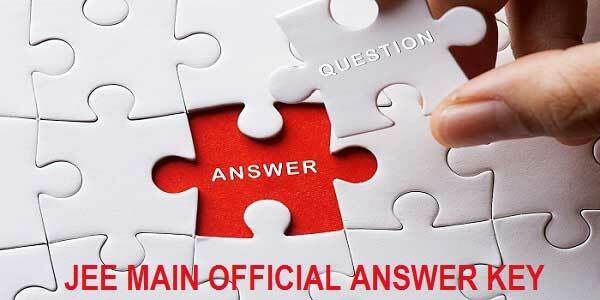 The official answer key of January attempt was released on January 15, 2019, by the National Testing Agency, 3 days after the examination was over. Therefore, a similar timeline is expected for the April session too. 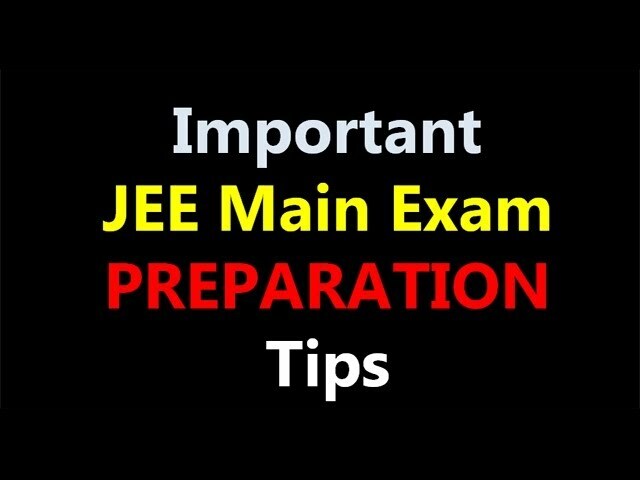 First, all the question papers and response sheets will be released on the official website of JEE Main at jeemain.nic.in. 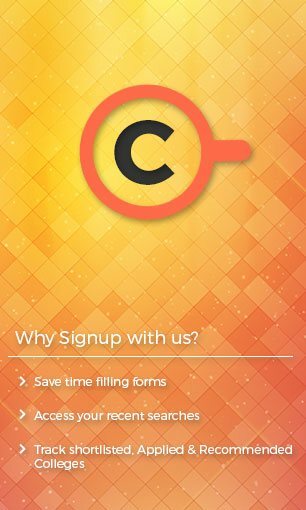 The candidates must log in with their respective application number and password to view their question paper and response sheet. 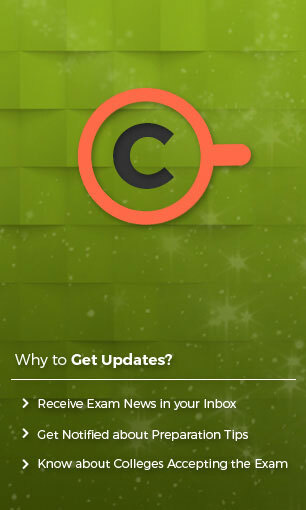 The answer key is released one day after the release of the question paper and response sheet. 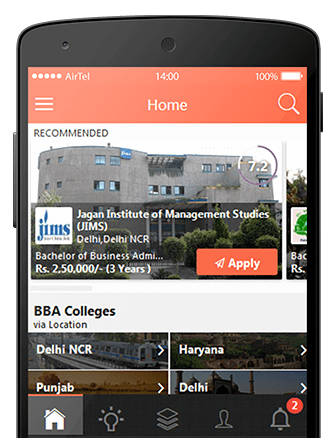 The candidate can also challenge the answer key by paying an application fee of INR 1000 for each challenge. The National Testing Agency will return the amount to the candidate's account if the challenge is accepted. Why JEE Main Answer Key is Important? Using the JEE Main Answer Key, the candidate can crosscheck their responses marked in the response sheet. Once the candidate knows their correct answer, they can calculate their expected score by using the marking scheme. 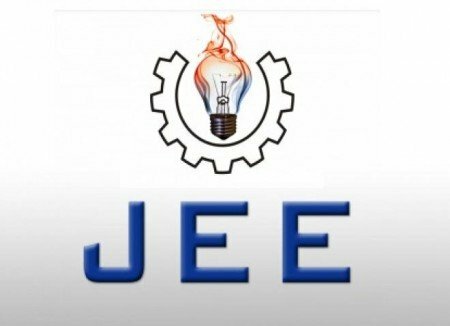 JEE Main Paper I Result is scheduled to be released on April 30, 2019, and the same of Paper II will be released on May 15, 2019. The National Testing Agency will also be releasing the All India Ranks for the candidates who qualify the examination. Based on the candidate's position in the AIR, they will be called for the counseling rounds.